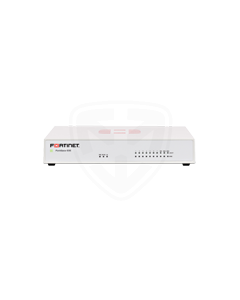 The AP1130 is a robust and high performance access point, designed for high bandwidth outdoor wireless environments. 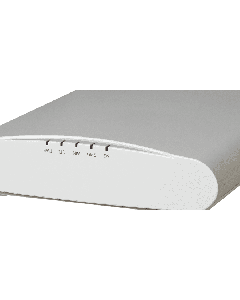 With extended temperature range and a watertight chassis, the AP1130 can provide gigabit speeds to almost any outdoor environment in the world. 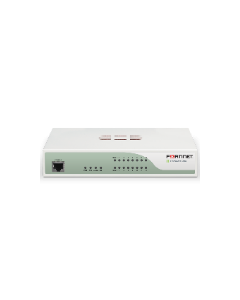 AP550 is engineered for high performance in demanding high capacity environments. 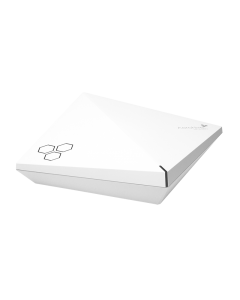 Aerohive’s top of the line AP, AP550 brings to market a rich set of enterprise-grade features and best-in-class performance. 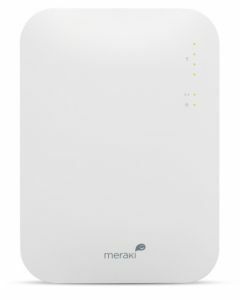 In addition, the integrated BLE radio and USB interface allows for a wide variety of deployment use-cases in IoT and proximity/location-oriented services. 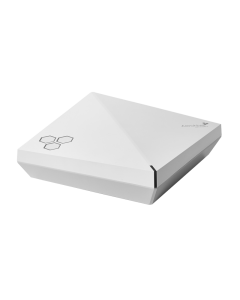 The AP245X combines high-performance 802.11ac Wave 2 with the simplicity of Aerohive’s distributed, cooperative architecture. 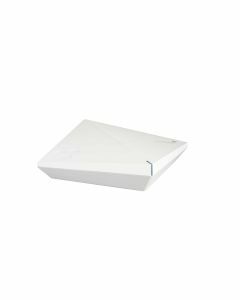 AP245X is certified with a variety of external dual-band antennas and is perfect for challenging indoor environments where deployments require specialized antennas. 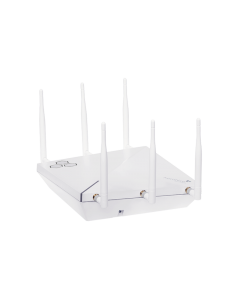 AP122 offers the full scope of Aerohive’s enterprise-grade feature set in medium density environments. The integrated BLE radio and USB interface opens up a multitude of deployment use-cases in IoT and proximity/location-oriented services.